Your Instructors Will Love This New Feature! One popular client feature request — in fact the top requested feature from a 2018 survey of ClassJuggler clients — is now live on ClassJuggler: the Staff Portal. We have big plans beyond this initial launch. But there is much to value in this first iteration. It is, and will be, included in the basic ClassJuggler product, therefore FREE for all clients. 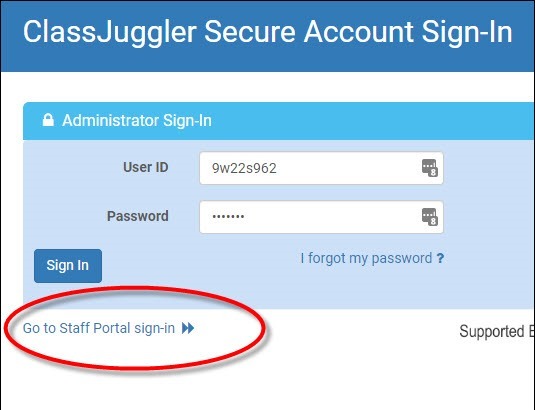 This first release is focused on the needs of instructors and the information they need most, but all administrative users of ClassJuggler will have access to the Staff Portal. Here are the out-of-the-gate big 3 features already available to you since its April launch. 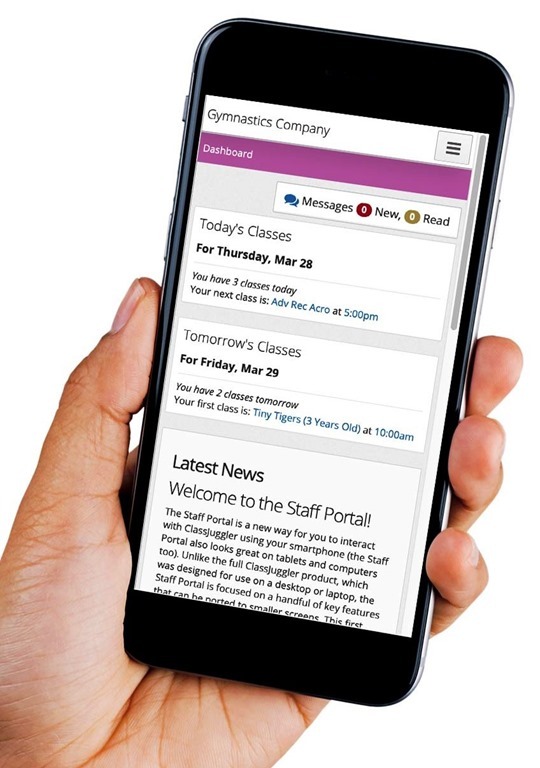 PORTABILITY: The Staff Portal gives your instructors and other staff 100% mobile-friendly access to key ClassJuggler features. It works on your smartphone, so you can access these targeted features without a Wi-Fi connection — particularly handy if the staff member is working remotely. STAFF PORTAL DASHBOARD: The Staff Portal’s “dashboard” feature is a kind of launchpad for all that the staff member can do from their mobile device. In this release, it includes a news page for staff updates and important announcements, and will show the instructor’s next classes for today and tomorrow from their schedule. INSTRUCTOR TOOLS: Your instructors will not only be able to view lists of all assigned classes and view class details, class enrollees, and class attendance screens, but will also have the ability to enter class attendance directly from their phones, and in an interface optimized for mobile devices! Even though this feature was designed for the smallest of common interfaces — smartphones — it will also look and work great on tablets and full-sized computers. We look forward to your input on how the new Staff Portal works for you, and expect more Staff Portal features to come later this year! This entry was posted in Uncategorized on April 10, 2019 by classjuggler. 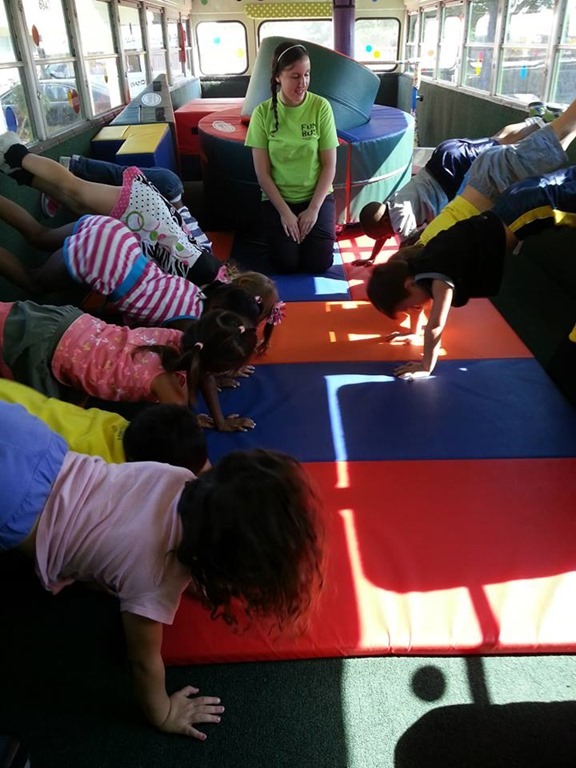 Learn more about Dance ClassJuggler. This entry was posted in About ClassJuggler, ClassJuggler Dance, Uncategorized on July 9, 2018 by classjuggler. 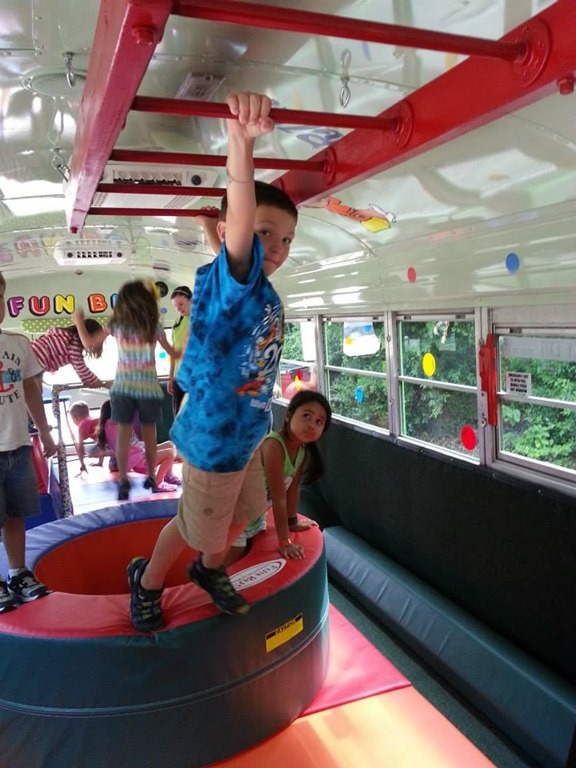 Fun Bus has a growing number of franchise operations throughout the United States. As with any franchise of this nature, the franchisee not only serves the customers in the community but also needs to track its business efforts and report back to the franchise home office. 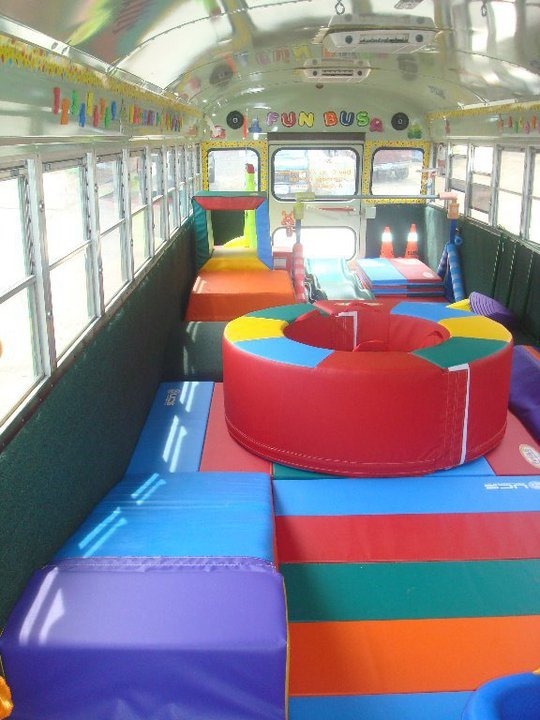 As well, each Fun Bus franchise must keep track of engagements, client information, and much more of the standard “administrivia” that is part of any business. This entry was posted in Uncategorized on July 3, 2018 by classjuggler. 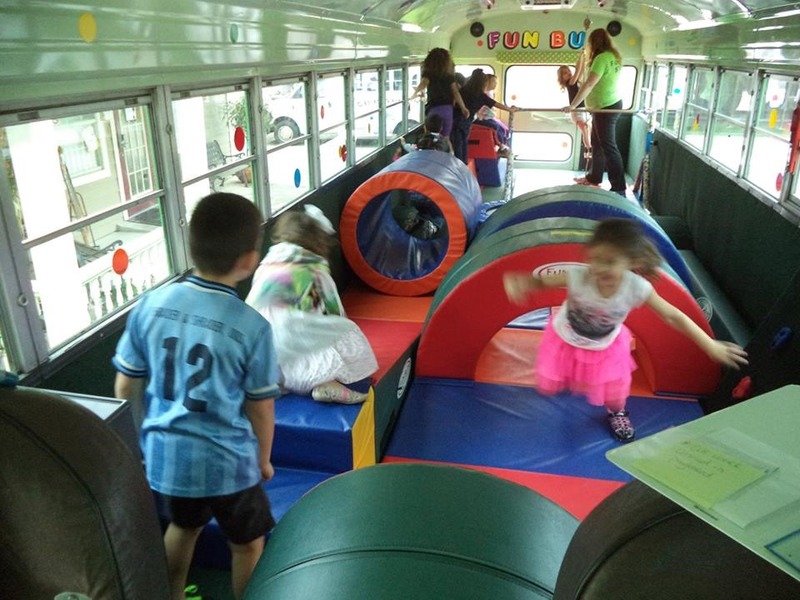 Our featured article in the September Newsletter, was about hurricane relief ClassJuggler is doing for those affected by the devastating hurricane in Texas. Over the next several weeks, with two additional powerful hurricanes would striking in Florida, and then in Puerto Rico, we’ve expanded our outreach. We’re matching your donations with a 50% matching donation* from any of our clients donating to help. 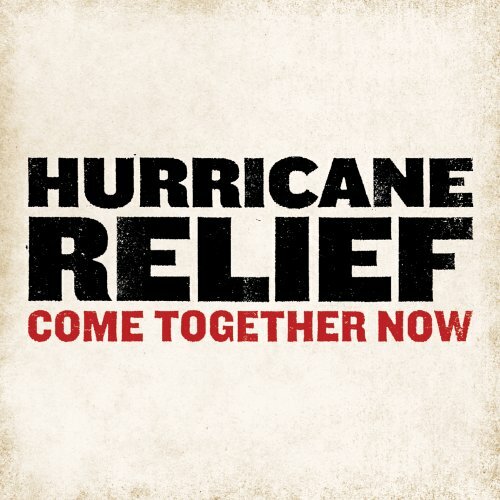 We encourage you to donate too, by visiting the Red Cross Hurricane Relief website. Please contact ClassJuggler for more information on our relief efforts and how to participate. This entry was posted in Uncategorized on October 10, 2017 by classjuggler.